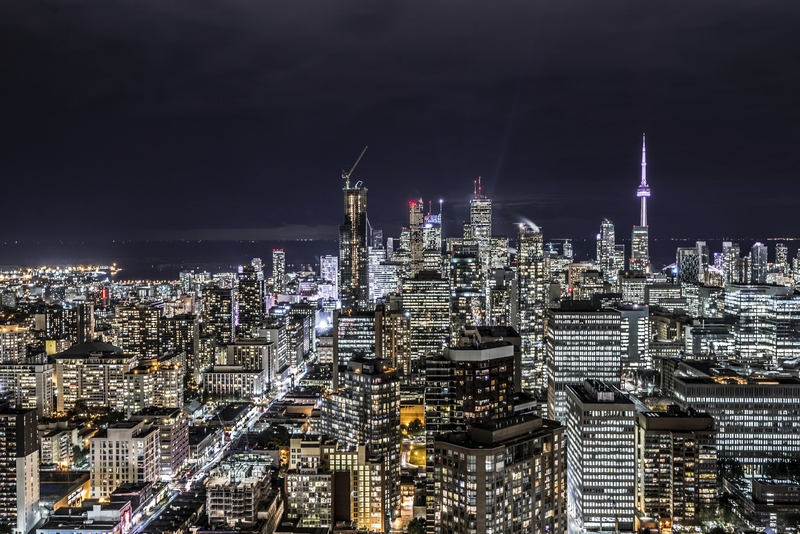 Known as one of the most multicultural cities in the world, Toronto is home to approximately 2.8 million individuals from a variety of different cultures, countries and walks of life. Located at the forefront of Canadian fashion, food, arts, culture and music Toronto hosts a number of festivals each year to celebrate life in the big city such as Toronto Fashion Week, Luminato, Muchmusic Video Awards, Taste of the Danforth, Buskerfest and much more. There is never a dull moment in this big metropolitan area with events sure to entice even the most distinct tastes. Macro Properties rental properties are located in Toronto's Cabbatown neighbourhood. Cabbagetown is located on the east side of the city and has become one of Toronto's most vibrant neighborhoods. Cabbagetown's origins date back to the Irish settlers in the late 19th century and still displays a large historical presence in the city through the Victorian buildings and structural architecture. Cabbagetown's shopping district contains a number of unique and exclusive retail stores and businesses: Daniel et Daniel, House of Dumont Hair Studio, House on Parliament, The Irv Gastro Pub, Jetfuel Coffee, Jose Shoe Repair, Kendall & Co., Mi Casa, and The Scullery. Nearby the Cabbagetown neighborhood is Riverdale Park and Farm. Visit www.toronto.ca for more information!